Does “droopy eyes” bother you? Does it affect how you look and how you see? Learn how simple aesthetic treatments can help your eyes look fresher without surgery. 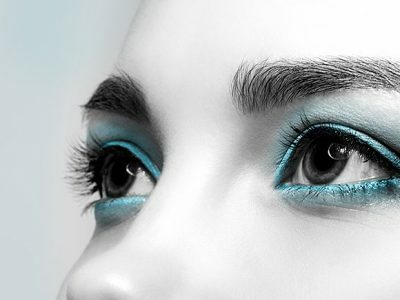 Long eyelashes are the quintessential symbol of femininity for the eyes. Learn how you can grow these eyelashes naturally and prominently. 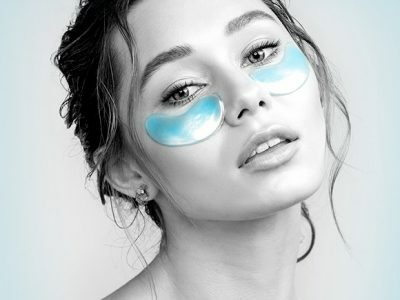 Suffering from eye conditions like dark circles, eye bags or fine lines are commonly found issues. This usually happen for reasons like aging, muscle fatigue or hereditary. Thought they may not cause an alarm to our health, it is noticeable and can affect our beauty and lifestyle. However, at Imago Aesthetic Clinic, these aren’t an issue anymore. We offer a number of professional treatment that are effective, safe and painless. With the use of modern machine and technology, a safe and predictable outcome with minimal downtime is to be expected. Not only are they safe, they are also designed to provide you with natural outlook results. If you are keen on a treatment and would like to know more, you may make an enquiry with us. 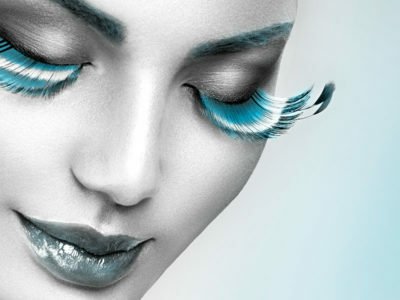 Do feel free to contact us to book a consultation so that our team of experts may solve all your eye worries.